I remember when I downloaded a monster truck download and it came with Blue and Yellow Crush Cars. But one day when I came to find it. It was gone. I must of deleted a file with it. 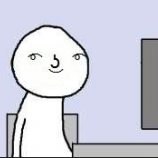 Can anyone remember what File it was with the crush cars so I can download it again? If you're looking for the blue & yellow crushable cars, they're from my St. Louis 1999 replica. The car sets are .load files, so if you have the track installed in your game, you should be able to spawn the cars on any track you'd like (similarly to spawning a truck). If you had the time, it would be a great tutorial to see how to make the load files and how you get them placed on the track. Last time i played around with crush cars was like 4 years ago. They only work properly on tracks made by heightmaps (sculpting programs such as L3DT) and not meshes. But im not sure if its that way anymore. Structurally, the .load files are pretty much the same as a truck file, just with a few sections removed (no engine, soundsources, commands/hydros, etc). One problem I've discovered, though, is that creating each junk car as an individual .load, and placing them next to each other to form a row of cars, can crash the game when you try to drive over them. That's why my tracks have .load files for a row of cars, since the game seems to handle it better when cars placed that close together are part of the same .load. I don't know if this has been fixed in newer versions, however, as I haven't done much testing to that extent since Rigs of Rods 0.4.5. As far as placement on the track, I pretty much use trial-and-error. I'll set them up with an assumed set of coordinates in the .tobj file, load the track in-game & see where they ended up, then adjust the coordinates accordingly. In older versions of Rigs of Rods, when you tried to spawn .load files on a mesh terrain, they would sink through the mesh, to the "ground" underneath, but the collision detection with mesh terrains seems to have been fixed in the newer versions. 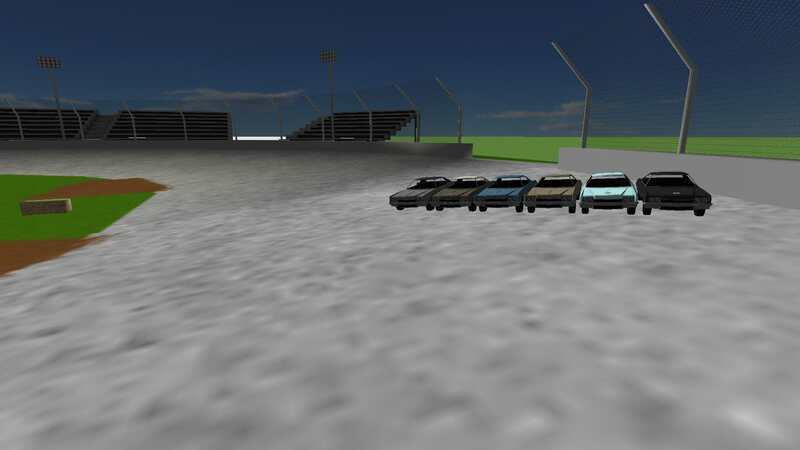 I just ran a quick test on HotShoe's TNT Mankato Speedway track in RoR 0.4.7, and I was able to spawn a set of junk cars on the high-banked curve of the speedway, without the cars sinking through the mesh. 1. In the desired terrain, walk over to where you want the crush cars to sit, and load the cars. 4. Open the ROR.log file. The coordinates will be there! This also works for finding the start positions in terrains.